Home You n News Ouch! Washington City makes Body Odour A Crime. Ouch! 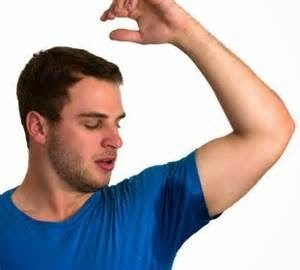 Washington City makes Body Odour A Crime. A city in Washington State has passed an ordinance barring body odour from public places. The city of Burien passed a new law that adds being stinky to banned behaviour, including using obscene language, not wearing enough clothes and displaying poor personal hygiene. KIRO-TV said the ban covers city parks, city hall and libraries. According to city manager Kamiron Gurol "people will, unfortunately, have such bodily odour that will make it very hard for others to be in that same space"
The American Civil Liberties Union (ACUL) has complained that the laws are unconstitutional because they target homeless people. Why are they Soooo.. unfair! we all have BO! Its just that on some people its more noticeable than others. On some people its a problem and many find that whatever they do they can’t get rid of “that” smell. Its worth noting that odour is completely natural and is caused by bacteria, yet its seen (and smelt) by many as being bad or offensive.